The Sullivan Foundation’s “Engage” monthly newsletter offers inspiring articles and information about special people, business, and educational institutions making positive changes in their communities through unique business enterprises and selfless actions. 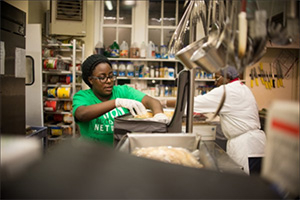 Coker College’s Jubilee Smith earns a Sullivan Award through determination and compassion. 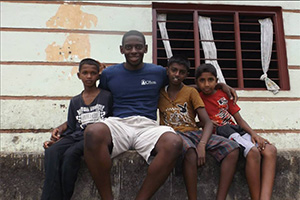 Sullivan alum Nolan Moore goes from making a difference in his hometown to representing the Foundation around the world.